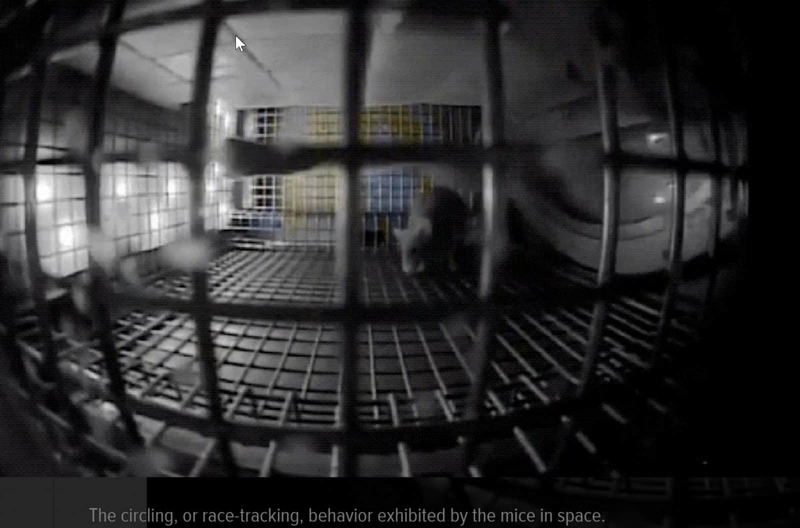 New research published today in Scientific Reports is providing the most comprehensive analysis to date on the behavior of mice in space. Studies of mice in space have been done before, including experiments done on the Space Shuttle, but the primary point of those efforts was to assess the viability of working with mice in microgravity. This new study actually took a look at their behavior, and also some aspects of their health. By running around the walls the younger mice were experiencing self-induced gravity.